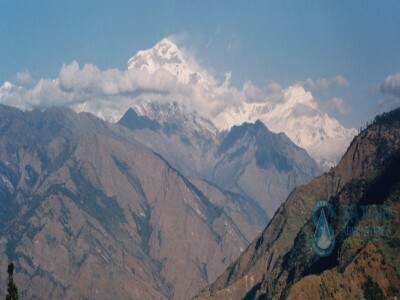 Annapurna Royal Trek is a short, easy and inspirational trekking trail of the Annapurna Region. 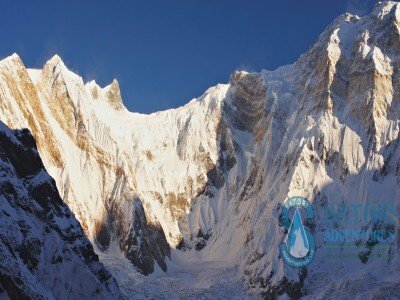 It derives its name after British Prince Charles walked through this trek with over ninety guests with the followers and staffs in 1980. 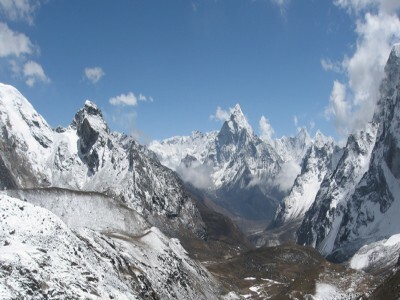 Royal Trek is one of the oldest trekking routes not only in the Annapurna region but also in Nepal. 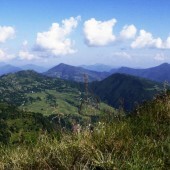 This is the most ideal trek for those who want to explore rural life and breathtaking mountain views in a relatively short period of time. 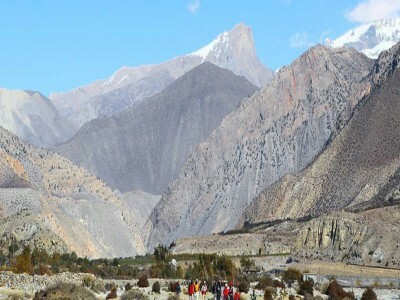 This trek provides the visitors with an opportunity to have a face-to-face interaction with a cultural tapestry of the people inhabiting this region. 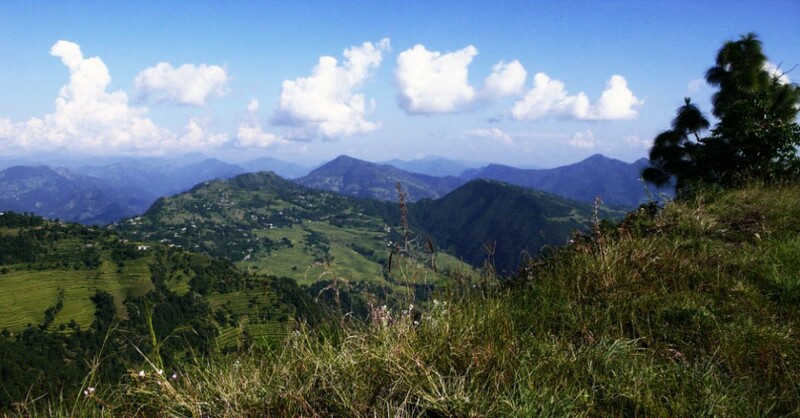 Royal Trek starts from Kalikasthan, a one-hour drive from Pokhara. The treks start through flat paddy fields across the river to ascend Kalikasthan. 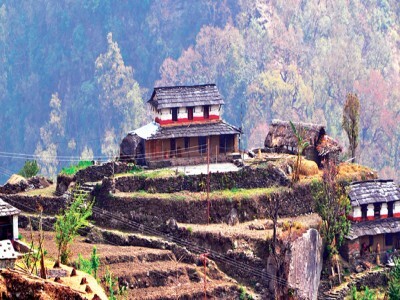 Walking past the Gurung village gives an opportunity to explore the local lifestyle. 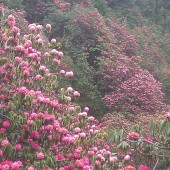 You will walk through the forests fraught with rhododendrons and saal(teak). 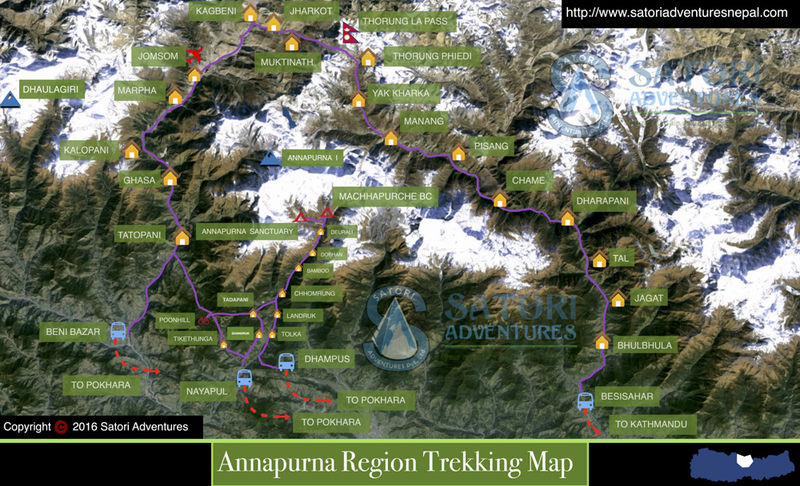 After reaching Syaklung you will arrive at Chisapani, the place that provides you with a heavenly view of Mt Annapurna and Mt Dhaulagiri. This is usually a 7-day trek. However, the itinerary can be set according to your time constraint, interest, and desire. 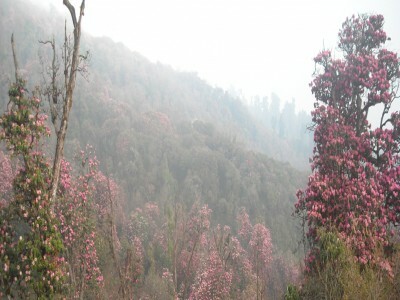 Though you can trek through this route throughout the year, the best seasons are spring (March-May) and autumn (September-November). 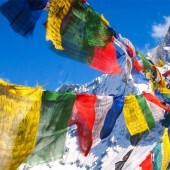 We operate cater the best service possible via highly experienced trekking staff. 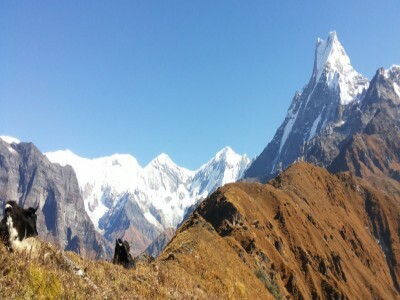 Day 04: Trek from Kalikastan to Shaklung (1730m/5,675ft 05-06hrs)lodge accommodation. 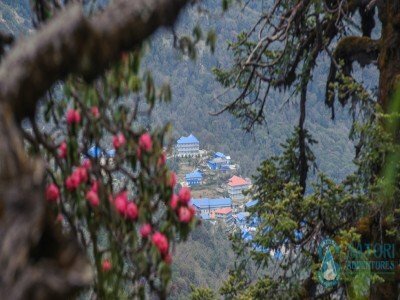 Day 05:Trek from Syaklung to Chisapani (1550m/5,084ft 05-06hrs) lodge accommodation. 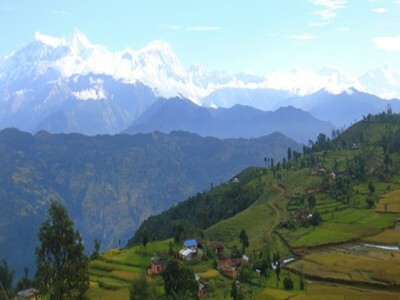 Pokhara-Bijayapur and Begnas to Pokhara private Transportation for group and staff as per Itinerary and numbers of person.